Community debates Envision Festival: boon or threat? 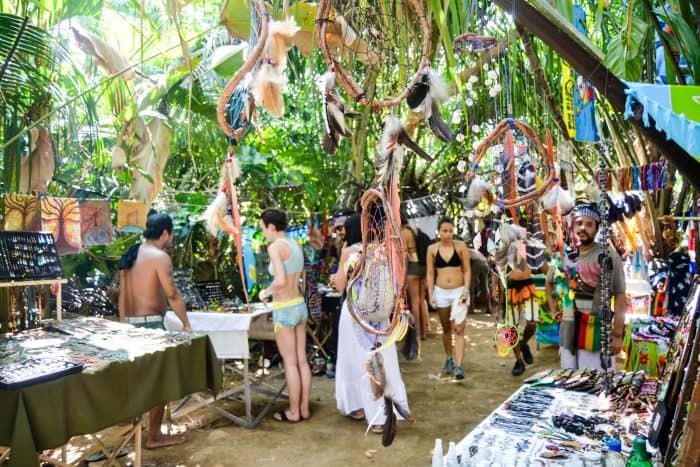 While the sixth edition of the Envision Festival, in Uvita, Puntarenas, was taking place this past weekend, residents of the community led a protest asking for the festival not to return to the region. The festival hosts approximately 4,000 people for four days, with many staying on as tourists beyond the festival dates. 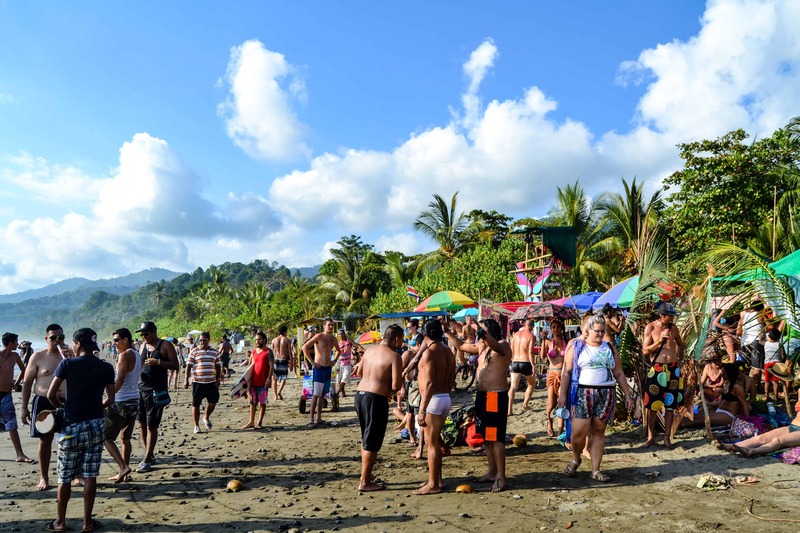 While this provides an economic boost to the community, the people protesting against the festival see it as a threat to Costa Rican culture and a bad example for their kids. 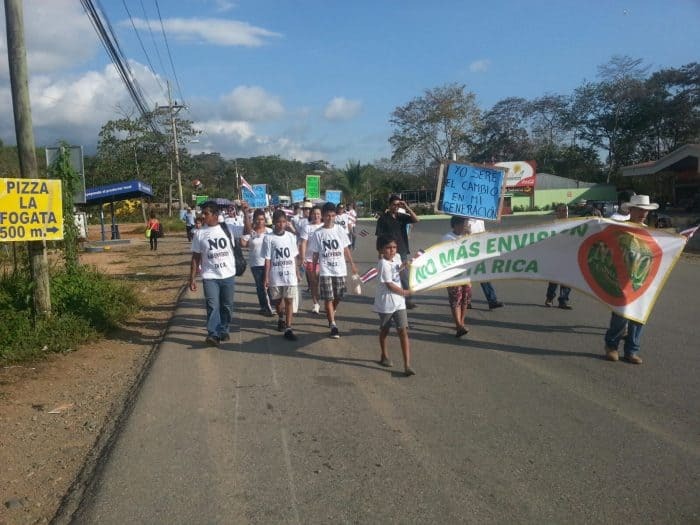 The protest started at the center of Uvita on Feb. 27, where the approximately 60 people walked with banners and t-shirts saying “No Más Envision” or “Stop Envision.” The group walked approximately 3 kilometers to the sound of the National Anthem and the Patriótica Costarricense until they got to the gates of Rancho La Merced at about 5 p.m. There, some festival organizers and staff were waiting for them to offer fruit and water, and discuss their concerns, but the protestors did not take them up on the offer. After protesters’ arrival at Rancho La Merced, they stood around for approximately ten minutes and then left in a bus. They said it was a peaceful protest, so they had nothing more to do there. 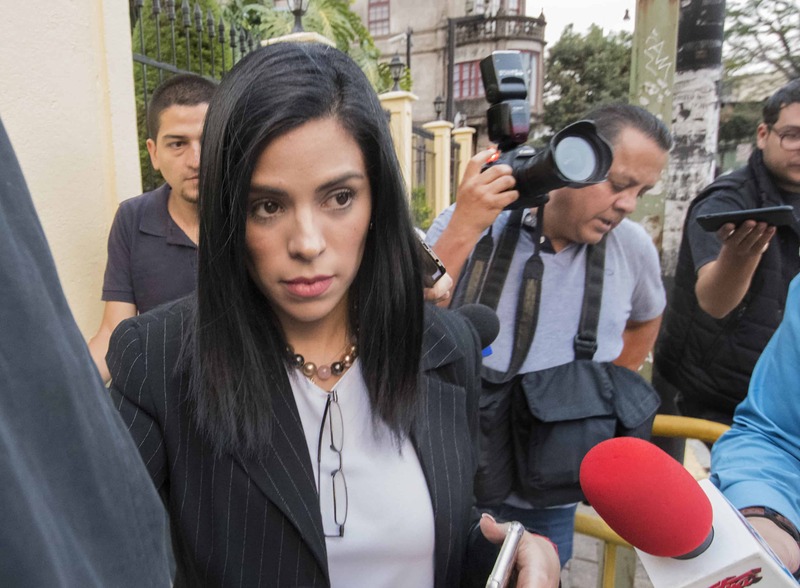 “This is trash for Costa Rica. We are not used to seeing people naked or doing drugs in front of us,” commented Yendry De Ortíz, a resident of the community of Barú. “Our children are growing up. It doesn’t affect the adults because we have seen strange things, but we think about children. Other community members stood around the gates of the festival, but for a different purpose: Most of them were selling food, drinks, and crafts to attendees. The Tico Times asked them if they have noticed negative effects of the festival. Picado also denied allegations that the festival has resulted in water shortages and noise problems. “No. We don’t [want for] water at all. I have drinkable water every single day,” she said. “This is the best thing that has happened to Uvita. 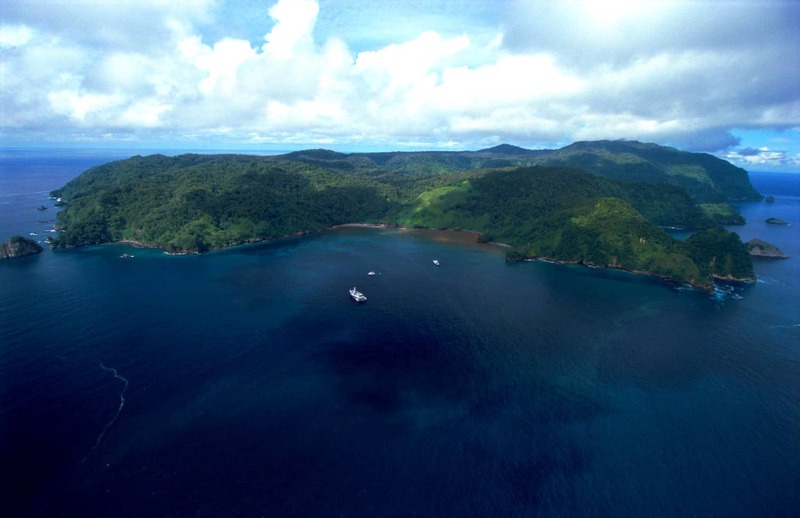 Lots of tourists come, and they bring money,” said Alejandro Vargas, an Uvita resident. 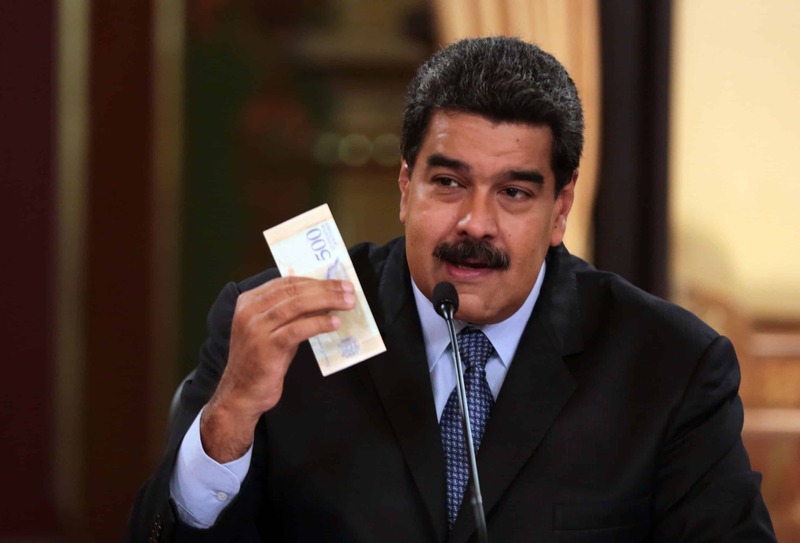 “Everybody is benefitting, [selling] pipes, ice cream, water, meat. Everybody makes money with Envision. Drugs will never disappear, and if that’s the case. 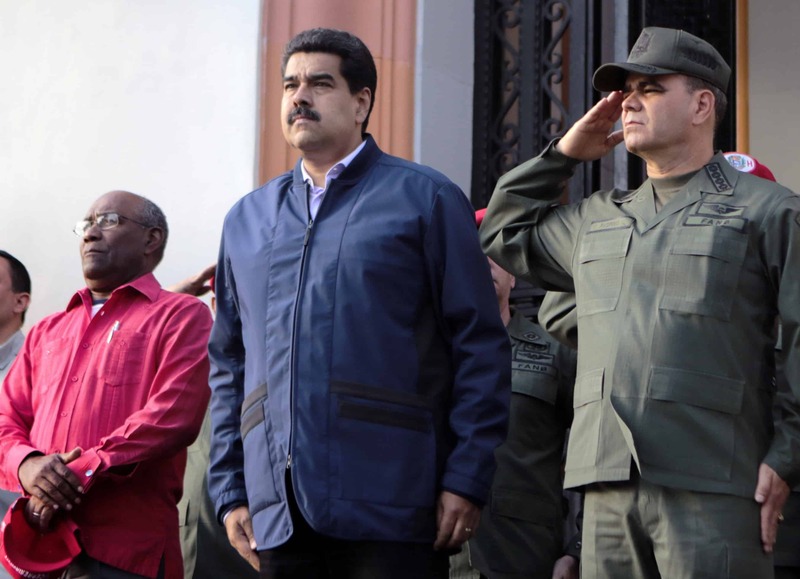 Why don’t they protest to eliminate the drugs from Uvita or from the country? According to organizers, Envision is not just a business trying to make money: the organization has partners who live in the community, understand its needs and are working to help. For Brothers, who said organizers do their best to make sure attendees dress properly in town, opponents of the festival are just scared of the unknown. On Feb. 24, Envision hosted a tour with the local municipality, the Costa Rican Tourism Institute, the police department, people from the indigenous community of Boruca, and other organizations, inside the grounds of the festival so they could see that there was nothing to hide. Considering the water issues some people have complained about in the past, this year the festival was getting water from different communities all around the region so that Uvita wouldn’t face shortages, Brothers said. 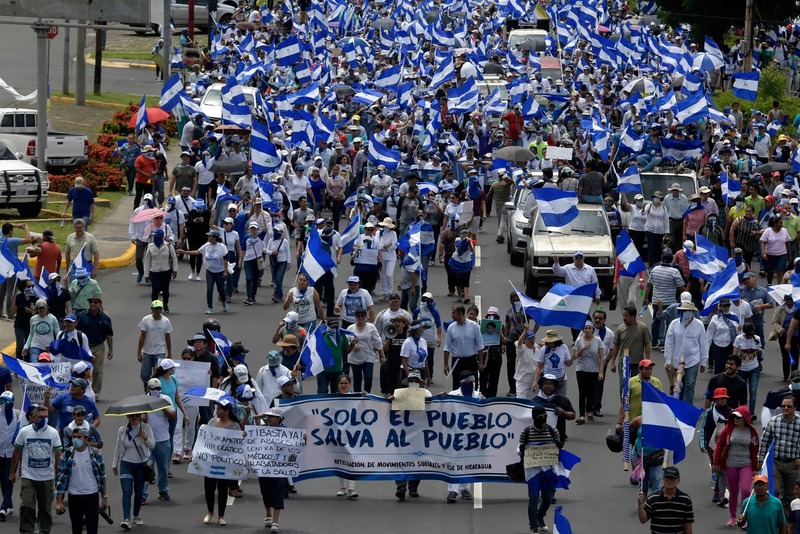 Some protesters accused the Municipality of Osa of prioritizing economic interests over local culture. Osa mayor Alberto Cole de León said Envision has always complied with or exceeded municipal requests and requirements, and contributes to the local economy, filling the region’s hotels. 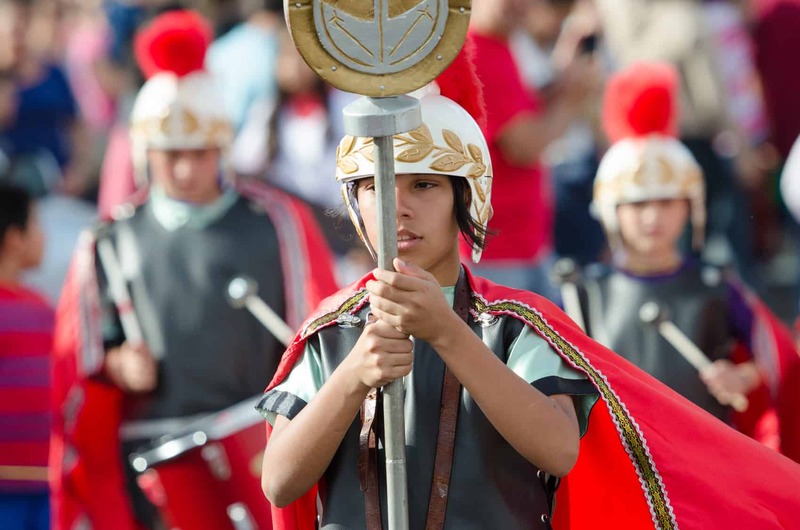 “The municipality has always supported the festival, and has facilitated the legal procedures … not only for this activity but also for other important activities in the community,” Cole de León told The Tico Times. Cole de León also recognized the Envision Festival’s outreach efforts, especially the important role Casa Envision will play for youth in the region. “It’s a beautiful project, and we hope the expected results can be seem in the near future,” the mayor said.